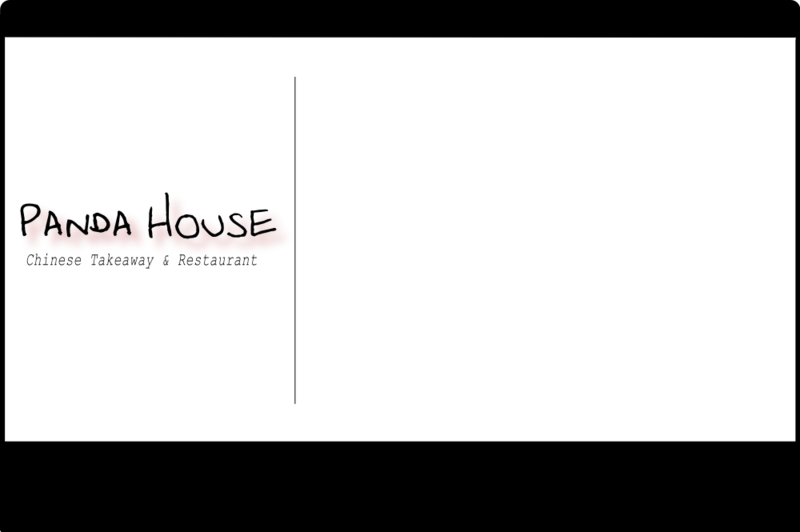 Panda House also offer ONLINE ORDERING. If you have a LAPTOP, PC, IPHONE or any other internet enabled device then click below and get ordering. Order exactly what you want, leave special instructions. NO CASH ? No worries you can even pay by Credit/Debit Card.